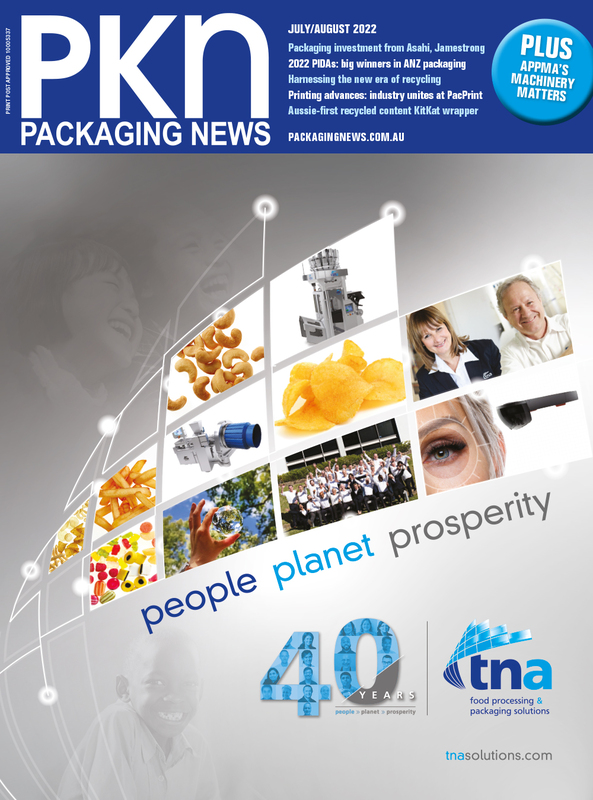 HMPS will be one of the Australian companies heading to ProPak Asia from 13-16 June in Bangkok, Thailand. In 2016, the demand for consumer product packaging reached 3.4 trillion units, which was due to influence from the Asian market, it is believed. Aussie machine building company HMPS will be at ProPak Asia to demonstrate its latest innovations and product launches to more than 44,000 visitors. HMPS designed and developed the first Bag in Box machinery in the world, and has since grown to cover entire end-of-line solutions in the automated robotic space with a strong focus on advanced manufacturing to develop machines which help to significantly improve productivity whilst embracing the future of manufacturing, such as Industry 4.0. HMPS recently launched its IoT service, HMPSConnect. This solution ensures remote machine servicing and troubleshooting from anywhere in the world. Linh Bui, export manager for HMPS, says the company will use ProPak Asia as a platform to launch its new machinery, and introduce HMPSConnect to a captive audience. “This prototype will be on display and it sports a solid mechanical design, a smaller footprint, better torsion and less vibration, paired with IoT technologies for ease-of-use,” Bui said.